And another one bites the dust… and will become dust. 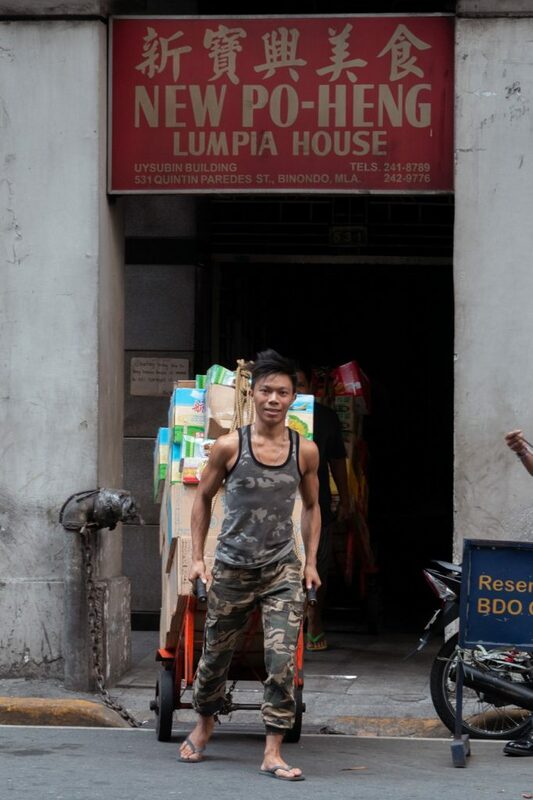 The pink building on Quintin Paredes St. cradling one of the famous Binondo food tour stops, New Po-Heng Lumpia House, has closed its doors. 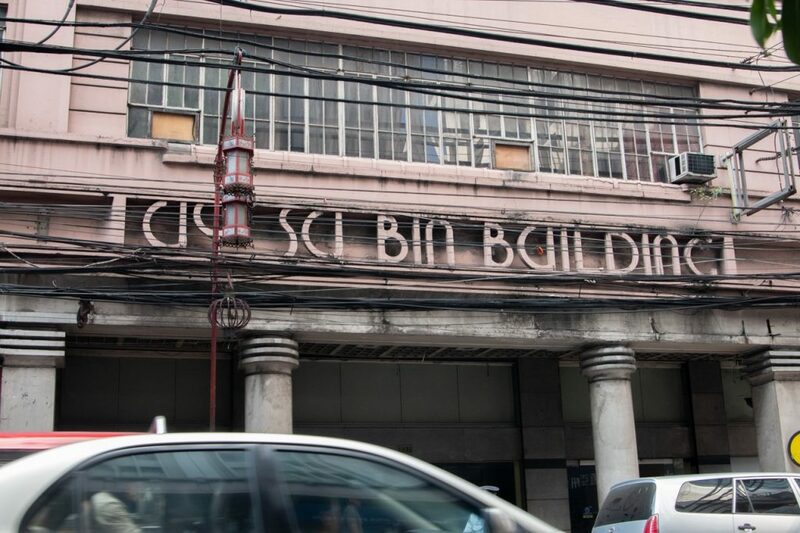 Uy Su Bin Building is one of the few surviving Art Deco buildings in Manila and it will be demolished soon to make way for a high-rise condominium. 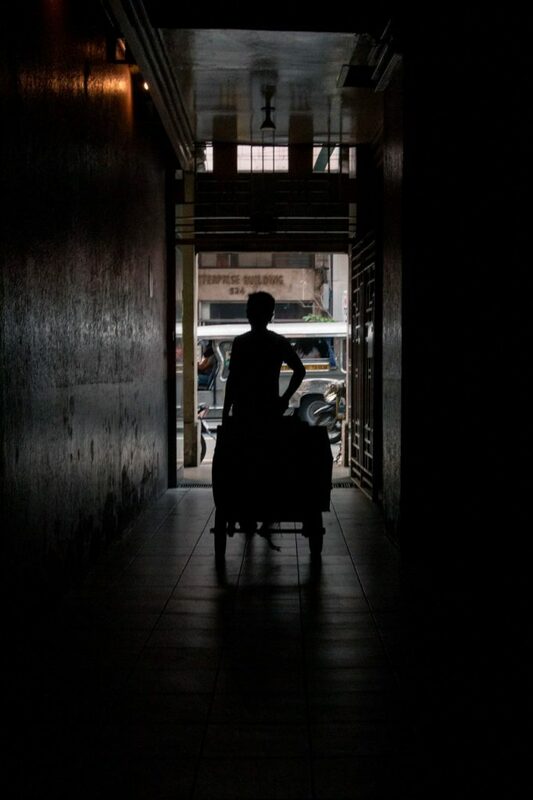 According to the caretakers, the new owners of Uy Su Bin told the residents of the building in April about the new plan and that they ought to vacate their units. What used to be a commercial bank is now also deserted and has transferred to the building beside Uy Su Bin. The staff of the Charlex Realty Corporation who managed the building will be transferred to the company’s properties in Boracay. When the Nolisoli.ph team went there on Dec. 3, the last resident was in the process of moving out. 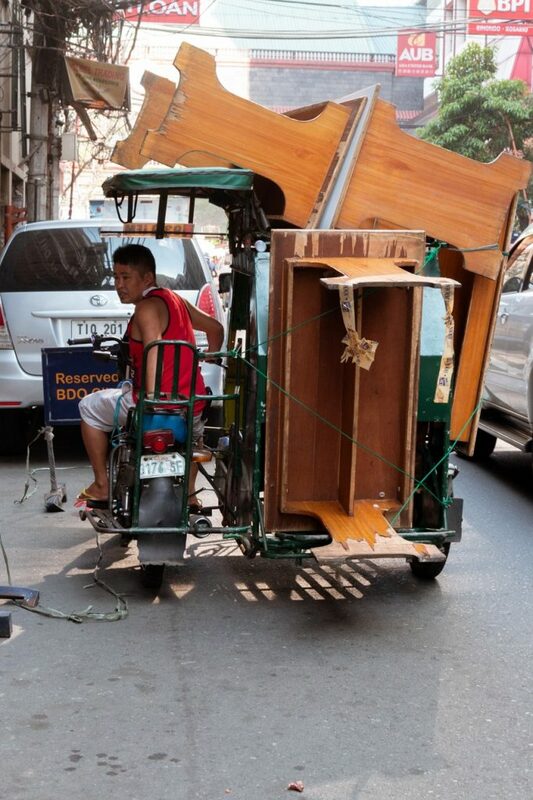 The staff of New Po-Heng Lumpia House was loading their furniture on tricycles and bicycles. Starting Dec. 4, patrons and newcomers can enjoy their famous fresh Chinese lumpia at 621 Carvajal Street, a market alley which is not too far from Uy Su Bin. The place has a different vibe from the sort of somber but definitely quaint indoor courtyard it used to inhabit for almost three decades. In case you’re wondering what’s special about their homemade lumpia, it’s a fat roll of sweet and spicy goodness consisting of vegetables, bihon, and seaweed sprinkled with crushed peanuts and sugar. For only P50. Our team wasn’t also permitted to go beyond the guard’s post and shoot New Po-Heng, the courtyard, and other interiors of the building as per the building’s new management. It seems like they’ve tightened the security. 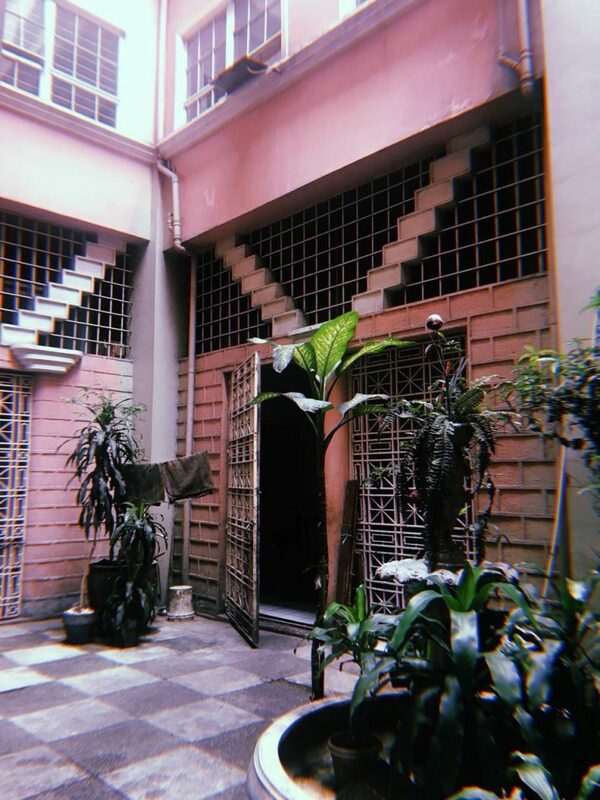 Adorned with intricately-designed metal grills and huge columns and proportions made for humans and “not ants” (as Carlos Celdran described his Art Deco apartment building), the Uy Su Bin Building needs at least salvation of its refined parts, if not complete preservation. See more photos of the Uy Su Bin Building from our feature on Xandra Rocha for Southern Living Discourse issue.